To maximize your score in GMAT you must follow a study plan. Depending on the lead time one can develop a study plan on his/ her own. A good preparation always requires a good plan and follow ups. The first step to this plan is to go for a diagnostic. For taking diagnostic you may download free GMATPrepTM software at www.mba.com which is the official Web site of GMAC. With this software you can take a full length practice test on your computer. This software generates a score that you may consider your current score. The scores of the diagnostic tells you where you stand today and the score level that will make you competitive at the business schools to which you plan to apply. To know about the required score you should visit websites of the business schools you plan to apply as they publish the cutoff GMAT score limit for the convenience of the candidates on their Web sites. Alternately, you may find the last year cut off information on the websites of other agency as well. This will give you an idea of how much is the gap you will need to fill and what should be your correct plan for the preparation. Depending on the current score and required scores you need to set your time line. The duration of preparation may vary from three months to a year or more. After having set the timeline you should analyze your diagnostic result to know the area of your strengths and weaknesses. For the preparations, you should visit the websites of test preparatory agencies to know the details of the recommended books and question banks. On theses websites you may find the collection of topic wise practice questions and topic wise tests with assessments. It is very important to refer to the standard contents. Now, knowing you study style you may set your time table. It is very important to follow a set time table so as to bring discipline. In your time table you should include fixed schedule for tests. Your time table must have enough buffer time to revisit certain topics which you may find difficult in first attempt. Topic wise tests and cumulative tests are very useful. Since GMAT exam is computer based you must take tests on computers only. Initially you may find it somewhat difficult but at the end with practice you will gain confidence. Since the level of difficulty in the certain section of the test is high, you may require some help which is easily available these days by the way of online or offline assistance agencies. Depending on individual comfort, you may prefer to study all alone or sometime learning in a group may be useful. After having done the course once, you should take a series of computer based tests. The test analysis is very important. This tells you about area that further needs to be strengthened. Initially you may still find the test results on the lower side but test after tests your result will start improving. 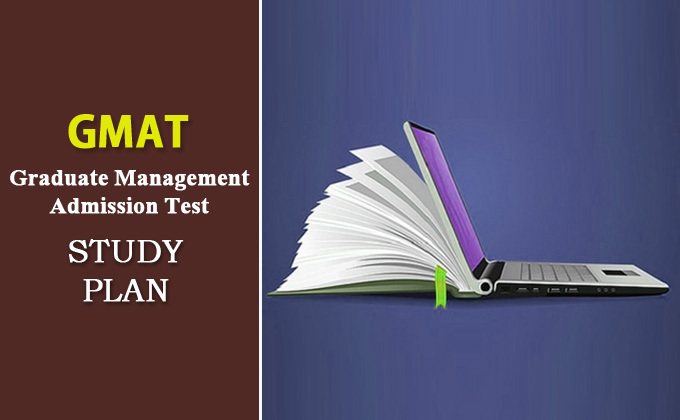 These tests shall give you a reasonable predictive which is useful in selecting the business schools in the order of your choices.